Herbs are the most delicate of all cooking ingredients. The faster we can get them to your kitchen, the fresher the taste of your wonderful food. Our years of experience working with fresh produce, in both retail and wholesale, means you get fresh herbs to your kitchen FAST. 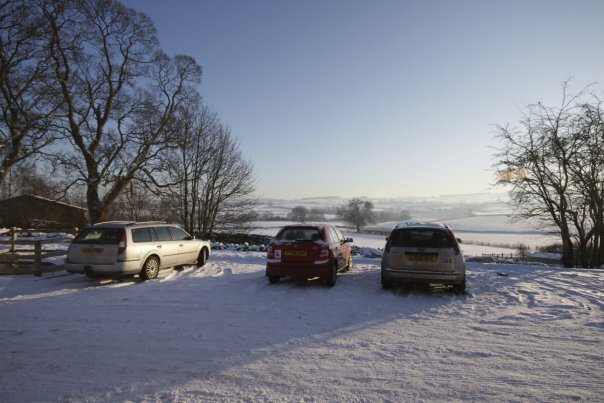 Situated on the edge of the Lake District and close to the motorway network, Eden Valley Herbs serve Northwest England and Southern Scotland through our extensive network of wholesalers and distributors. 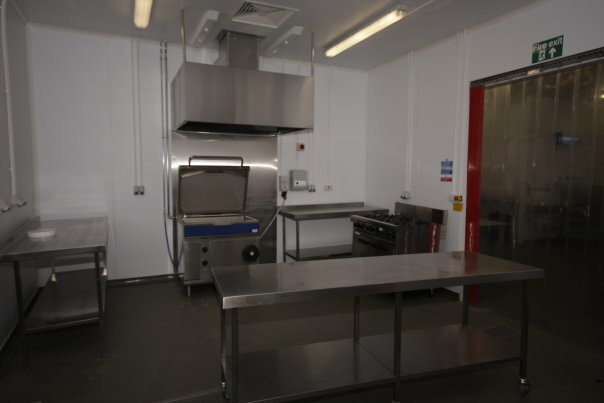 Based in modern, hygenic premises we have state-of-the-art refridgerated kitchens and storage facilities to keep our herbs at optimum temperature to maintain freshness. 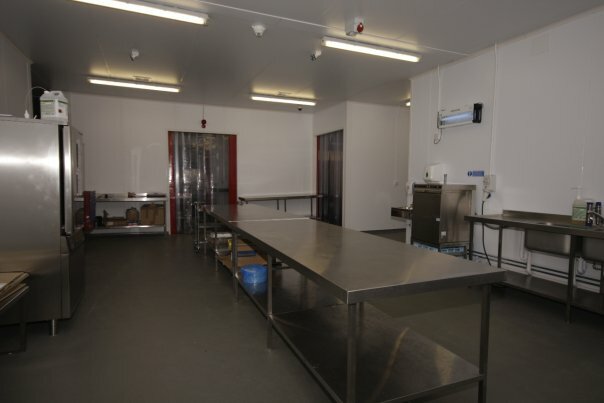 We take advantage of the wonderful facilities provided by the CREA Food Technology Centre at Redhills nr Penrith http://www.cumbriafoodtechnology.co.uk/.